Consumer education in Ukraine is one of the main forms of adapting people to new and rapidly changing living conditions based on the principles of a market economy. The urgency of the content of consumer education is the need for the formation of rational consumer thinking, based on the laws of consumption and the natural human need for quality and safe welfare, the natural desire to improve the quality of personal and social life. 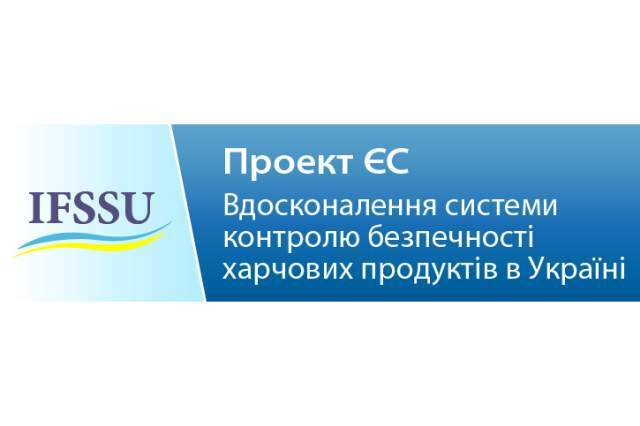 As part of the achievement of this goal, on January 28, 2019, a memorandum of cooperation was signed between the Poltava University of Economics and Trade and the Ukrainian Center оf European Policy within the framework of the information campaign of raising consumer awareness "European food safety requirements: from farm to fork". 4. Promotion of awareness raising and consumer responsibility of the population.